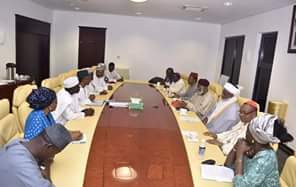 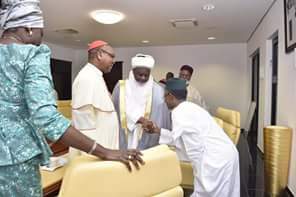 Governor Nasir Ahmad El-Rufai today at the Sir Kashim Ibrahim House. 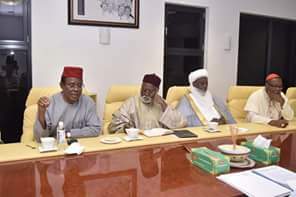 committee can assist the Government in the peace building process. 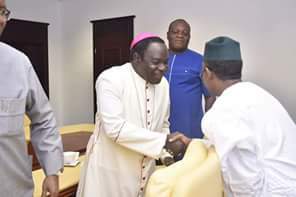 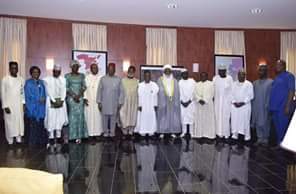 Onaiyekan, Bishop Kukah, Commodore.Ebitu Ukiwe (rtd) and others.